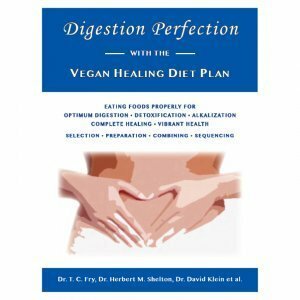 After struggling with colitis and Crohn’s disease for almost a decade, Dr. David Klein healed himself of these debilitating health conditions in the mid-1980s through a raw food diet and has blossomed as a holistic pioneer. 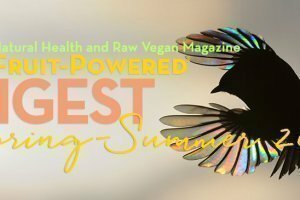 He has helped thousands learn to heal themselves on a raw food diet, in accordance with Natural Hygiene tenets, through counseling clients, events and his raw food magazine and talk show. David Klein grew up on a standard American diet and faced crumbling health at 17 years old when his energy level nosedived and mental faculties collapsed. In winter 1976, just before turning 18, he began experiencing “nonstop diarrhea” and was diagnosed with ulcerative colitis. The medications prednisone and solpadeine slowed his symptoms slightly but produced extreme side effects. 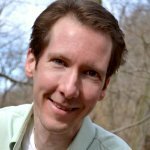 Dr. David Klein reversed colitis, Crohn’s and IBD, or inflammatory bowel disease, on a low-fat raw food diet. The next eight years, David Klein battled nonstop colitis flareups and diarrhea plus lost 50 percent of his bone density. He described himself as suffering from severe malnutrition, depression and chronic fatigue. “I was just a sickly shadow of my former self,” he said. David Klein saw seven gastroenterologists from his home in New Jersey all the way to Boston, and all them told him diet had nothing to do with his symptoms. They told him to wait for a cure. David Klein began exploring nutrition and visited a nutritionist, who pushed more pills. 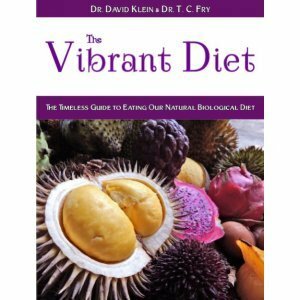 He then found Dr. Laurence Galant, who introduced David Klein to the concepts of a natural diet of mostly raw fruits and vegetables. He credits Galant with saving his life. David Klein’s health worsened, and he lost his engineering job. At home resting, he contemplated how to save his life. 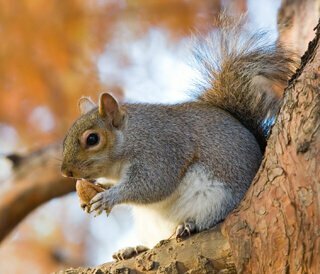 A breakthrough came when David Klein observed a squirrel in his back yard, but it would take some more time for him to act. Another visit to a gastroenterologist confirmed to David Klein what he needed to do. The doctor recommended David Klein have his colon removed or refashioned into a “J”-shaped pouch or try another drug that would suppress his immune system. “To me, all those options sounded insane,” he said. 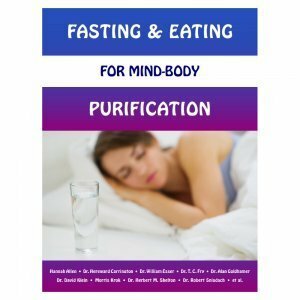 One night in 1984 while sitting in his bedroom, David Klein, who had begun exploring the works of Natural Hygiene pioneers Dr. Herbert M. Shelton and T.C. Fry, contemplated his options as well as diet. Suddenly, his path seemingly opened up right before him. 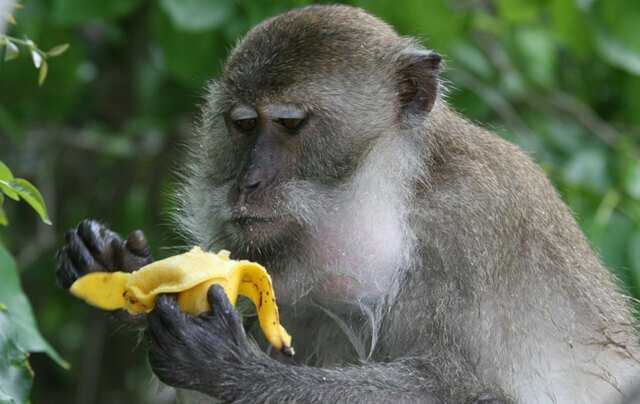 That night, David Klein envisioned himself healing on a vegan diet of raw fruits and vegetables along with nuts and seeds. 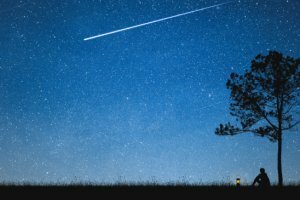 He eagerly awaited acting on this “epiphany,” as he describes it, which took the form of a mind, body and spiritual shift, the next day. 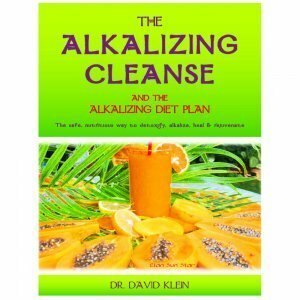 Within four weeks, David Klein healed his bloodied, ulcerated colon and detoxified from lots of the damage of his standard American diet and pharmaceutical drug use. Now, the 55-year-old has been raw for 28-and-a-half years and compares his state of being to feeling about 32 years old. 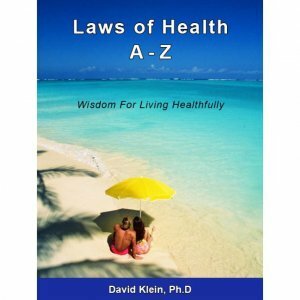 David Klein moved to northern California in 1987 and launched a career in health education in 1991 after becoming certified as a nutrition educator. 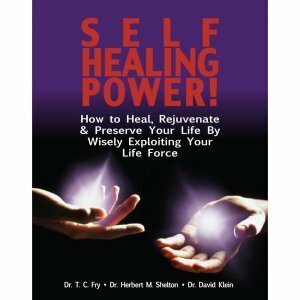 He founded the Colitis & Crohn’s Health Recovery Center in 1993. 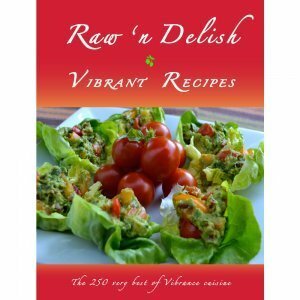 Three years later, David Klein started the raw food magazine Living Nutrition and rebranded it as Vibrance in 2008 to attract a wider audience. 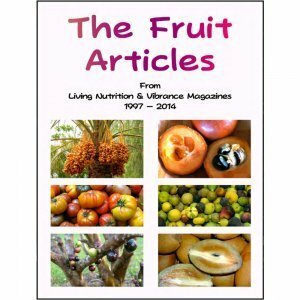 The well-crafted publication is the world’s longest-running, largest, most-widely-read raw food magazine. 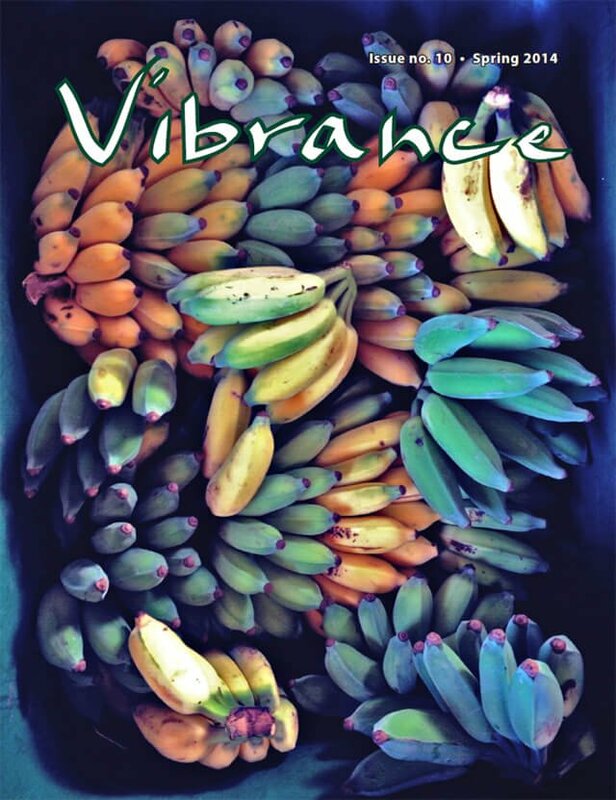 At its print peak and before its switch to an e-magazine, Vibrance was distributed to 3,000 subscribers in 40 countries, and an additional 9,000 copies were sold in about 1,000 stores, mostly health food stores around the world. The magazine is thriving in a digital-only format, making use of multimedia, but circulation has decreased to 1,000 subscribers, David Klein said, because some readers balked when the presses stopped. A built-in article-sharing function enables thousands more to get tastes of each issue to help boost circulation. 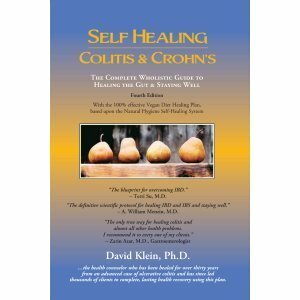 David Klein has written, co-written or edited the books Self Healing Colitis and Crohn’s, Digestion Perfection, Self Healing Power!, The Art of Rejuvenation, The Fruits of Healing, Raw ‘n’ Delish Vibrant Recipes, The Vibrant Diet, all of which are sold in the Fruit-Powered store, and Spiritual Nutrition and Your Natural Diet, available on the Vibrance website. He also launched a Web radio program, Raw Health Talk, in January and has organized Raw Passion seminars across the United States and co-produced Rawstock Festivals in northern California. “What gives me the greatest joy these days is counseling people with colitis and Crohn’s disease and other gut issues back to health,” he said. 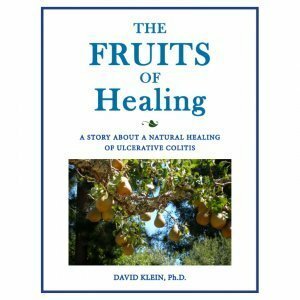 David Klein, who earned a doctoral degree in natural health and healing from the University of Natural Health, is recognized as the world leader on healing from colitis and Crohn’s disease through natural methods. He moved to Maui, Hawaii, in 2010. 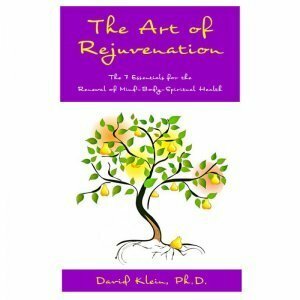 David Klein lived in California’s East Bay region at the time and enjoyed regular raw food potlucks, attended by 15 to 20. 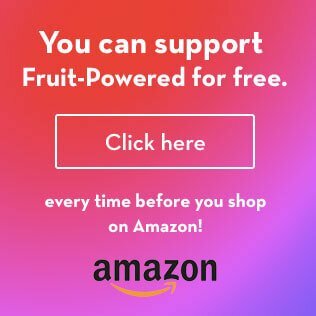 Soon, the Internet’s surging growth made connecting raw fooders possible, and David Klein estimates there were just 25 to 100 raw fooders living in the United States in the mid-’90s. By the dawn of e-commmerce on the Web, about the turn of the millennium, “the whole thing exploded,” he said. Still, David Klein said, raw food educators have a way to go in sharpening their messages to promote health first and foremost. Additionally, raw food educators face struggles in attracting others to adopt a raw food diet because of messaging from the health-care industry. Not only that, most folks think eating raw—if they’ve even heard of a raw food diet at all—is boring or restrictive. David Klein works out in the mornings by stretching on a yoga swing and going out for brief runs. 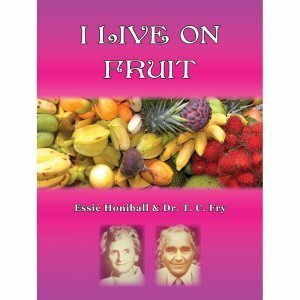 He gets plenty more exercise by swimming in the Pacific Ocean and maintaining his garden and fruit trees. David Klein’s favorite fruit is durian. Cherimoya, papaya, dates and other fruits are regulars on his plate. He also enjoys chicosapote, mamey sapote and heirloom tomatoes plus, occasionally, pumpkin or sunflower seeds blended into a pâté. David Klein supplements with only Purium barley green juice powder, which he said helps provide trace minerals, missing from today’s compromised, deficient soils. (For more information, visit Remineralize.org.) David Klein said organic fruits and vegetables along with nuts and seeds provide the rest of the nutrients human beings require. Vitamin B12 is produced by bacteria in the gut, he said, but this ability might be hindered by sickness and poor diet. If supplementation is needed, he calls for a methylcobalamin-based one.